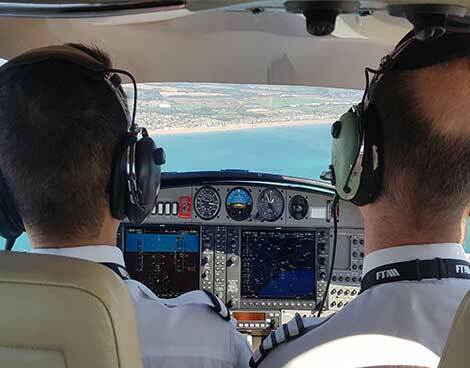 We believe that the fees expected by other ATOs are often excessive, so are committed to making pilot training as accessible as possible. 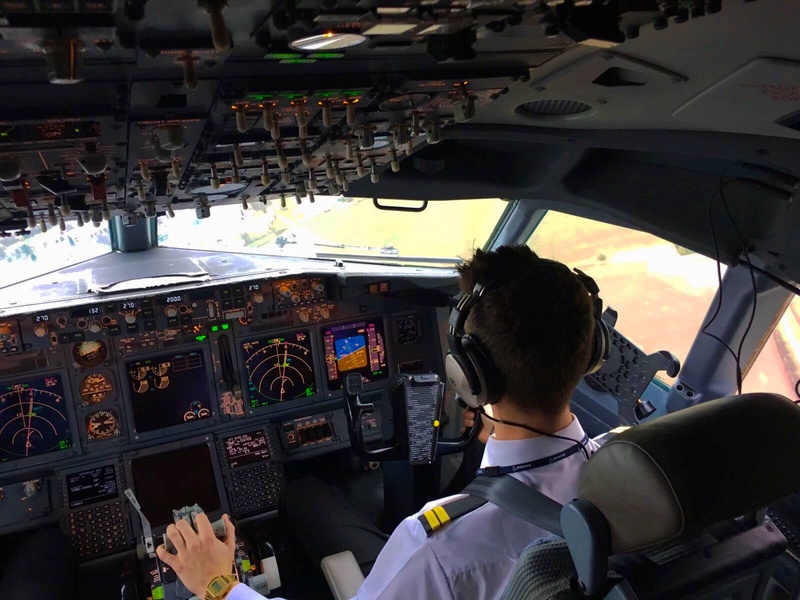 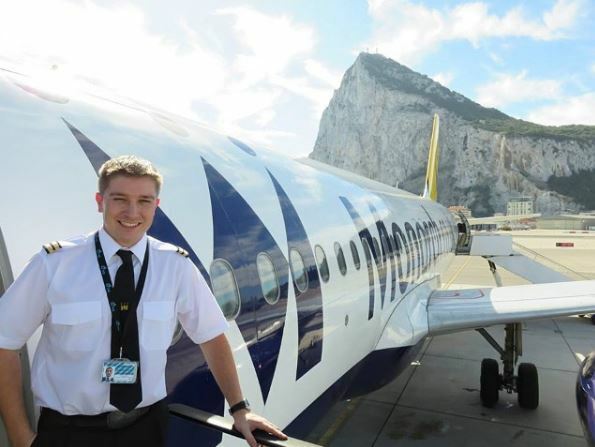 Explore our Pilot training programmes and entry requirements below, learn about life as a student here and the training and support we offer to help you land your first job as First Officer. 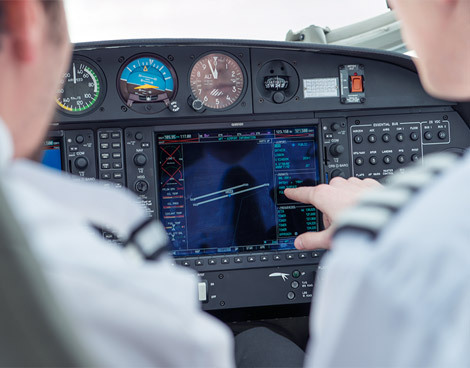 Modular or integrated pilot training? 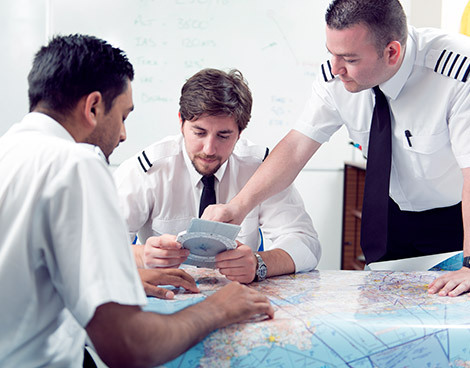 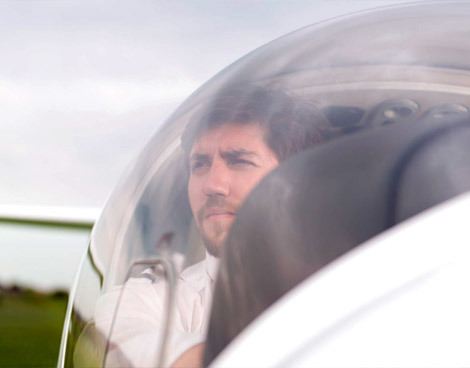 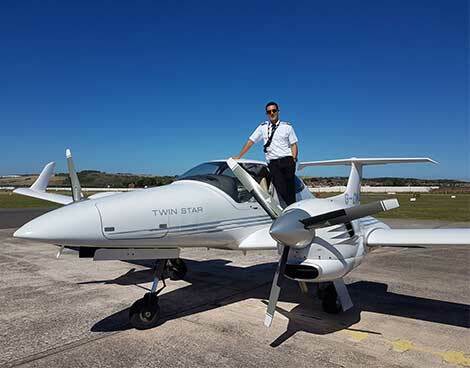 Everything you need to know our integrated and modular flight training – including course fees, module breakdown, schedules and the application process. 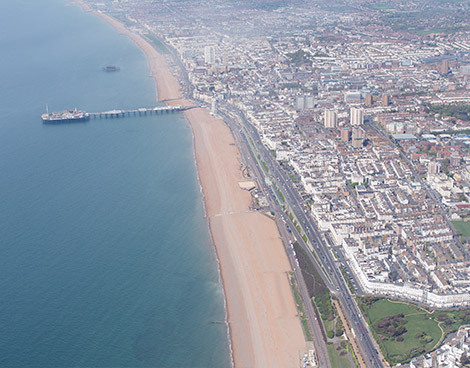 Find out what it’s like living and studying in vibrant Brighton. 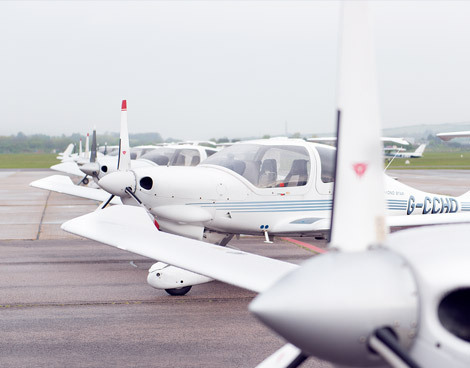 Everything you need to know as an overseas student – from visas to accommodation.